Today’s Flashback song is Michael Bublé’s version of ‘Call Me Irresponsible’ that came out in 2007. The original ‘song by Jimmy Van Housen won an Oscar for Best Song in 1963, with Buble’s version quickly becoming popular after he guest performed it in the results show of the sixth season of American Idol. The Burnaby native, who became a world renowned name at the late age of 30, is known to be a jokester in interviews which leads you to think it might be why he named his fifth studio album ‘Call me Irresponsible’ that topped Billboard chart in May 2007. 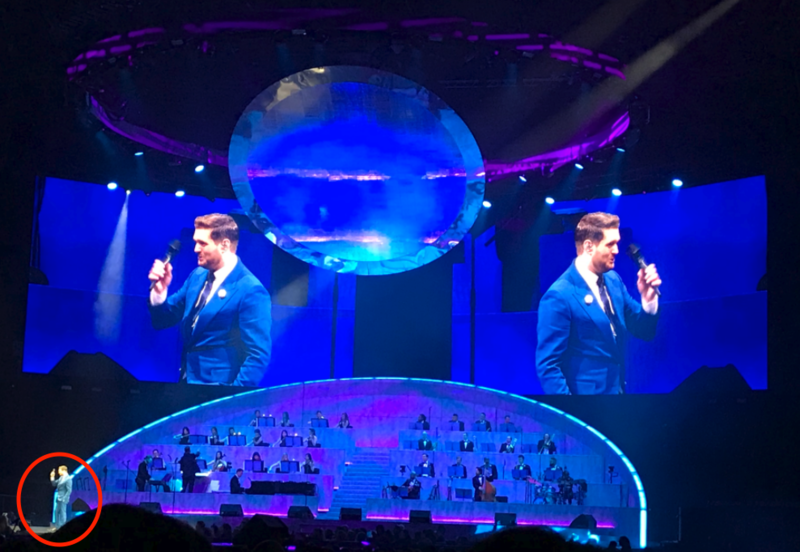 Last week, I had the once-in-a-lifetime opportunity (well, hopefully not a once-in-a-lifetime) ha to attend Buble’s concert at Rogers Arena and it was a hit!!! I’ve always liked his songs, but was never a real all-in fan…UNTIL NOW!!! The energy, the atmosphere, his voice, and live orchestra…pretty hard to top that! The 43 year old opened up about his family including his Grandpa’s love of old music that was passed down to him and gave a shout to his sister in the crowd holding his two-day old nephew and how proud he is to be a Vancouverite. If you’ve never seen him live, there’s still time to catch his #MBWorldTour. I highly recommend wearing comfortable shoes as Michael literally makes you get up and dance throughout the concert to songs like ‘Make Me Sway’ and even takes selfies with fans in the front row! However, the highlight of my experience was a random ‘ClapClaws’. Perhaps I should explain. Everyone was applauding the amazing Bublé’s performance inclduing me, when all of sudden I felt my head was literally in someone’s clap. The guy behind me was so excited and clapping so hard he scratched my head clapping. 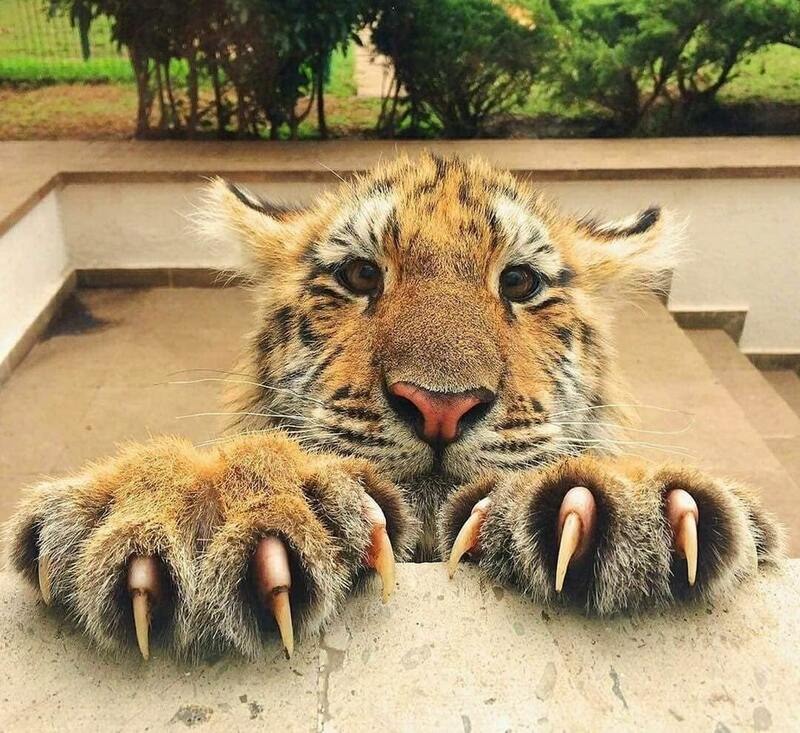 Sigh… to the guy who ClapClawed me at Bublé’s’ concert…PLEASE CLIP YOUR CLAWS!